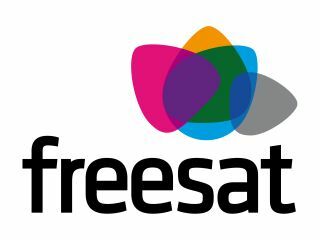 While it was only launched last month, Freesat is already looking like a serious option for consumers looking for HD content. This has been cemented further with the announcement today that the free-to-air service is to launch ITV HD this Saturday. Shown both on the BBC and ITV, Euro 2008 kicks off with Switzerland v Czech Republic at 5pm on Saturday on the BBC. ITV will show its first HD footie game Portugal v Turkey at 7.45pm. This will also mark the channels first-ever HD transmission. To get Freesat, you need to have a relevant set-top box, and a satellite dish. For HD content you will of course need a HD-Ready TV. One of the bonuses with the sevice is that it is available to around 98 per cent of TV watchers in the UK, unlike Freeview which is still unavailable in certain parts of the country.